A sosit iarna! 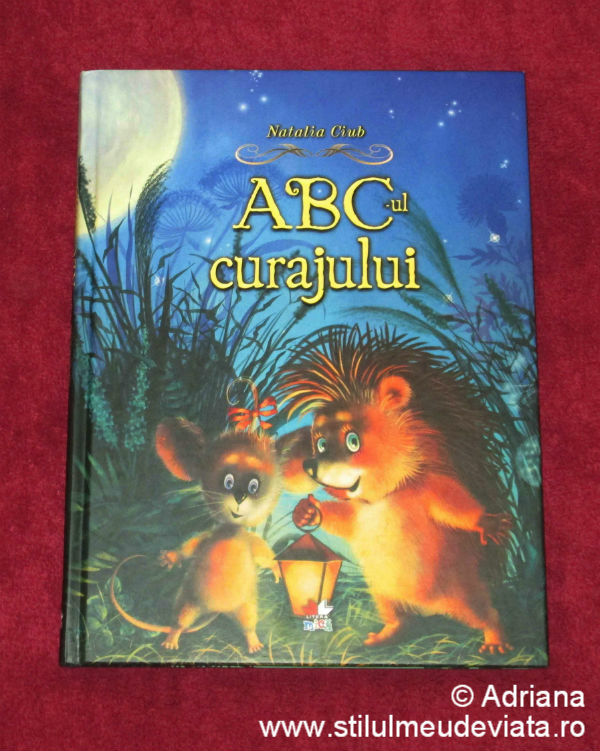 M-am gândit să deschid o colecţie în care să adunăm resurse educaţionale gratuite. 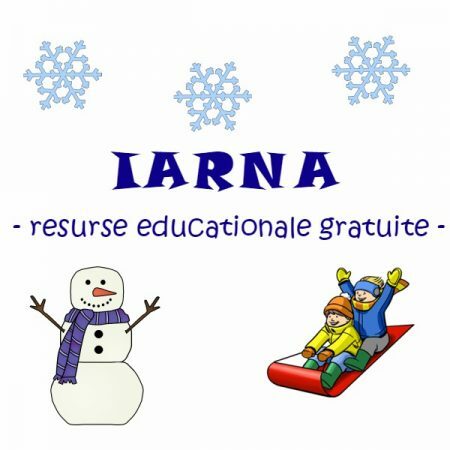 IARNA resurse educationale gratuite! 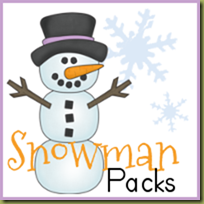 Snowman Pack – The packs are separated into tot, preK, and k/1st. 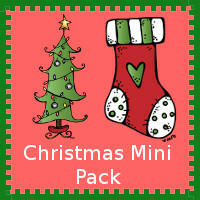 Your kids aged 2-7 should be able to use these packs! 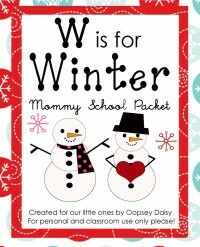 Snow Learning Pack – These Snow Learning printables are to be used with children from 2 to 9. 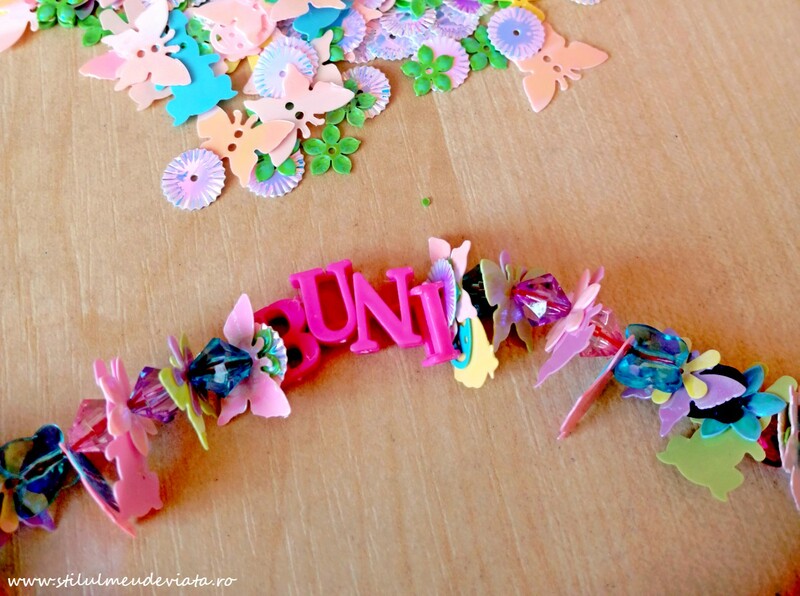 They were made to go with the books: Snow (Sunburst Books) and Snow (I Can Read It All By Myself) . 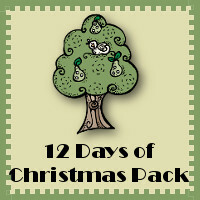 12 Days of Christmas Pack – These 12 Days of Christmas printables are to be used with children from 2 to 8. 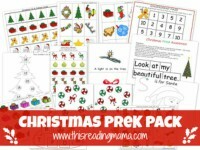 These printables were made to go with the books The Twelve Days of Christmas by Jan Brett and The Twelve Days of Christmas by Susan Jeffers . 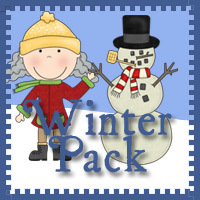 Winter Pack – These Winter printables are to be used with children from 2 to 8. There Was a Cold Lady Who Swallowed Some Snow! (There Was An Old Lady) . 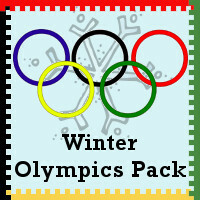 Winter Olympics Pack – These Winter Olympics printables are to be used with children from 2 to 9. 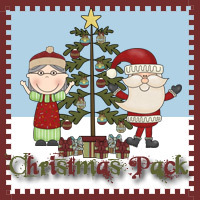 Christmas Pack – These Christmas printables are to be used with children from 2 to 8. 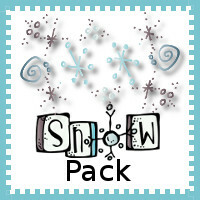 This pack was made to go with the following book There Was an Old Lady Who Swallowed a Bell! by Lucille Colandro . 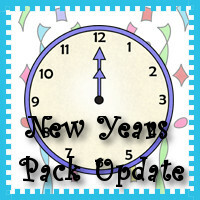 New Years Pack – These New Years printables are to be used with children from 2 to 8. 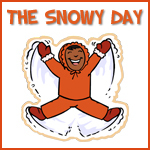 The Sowy Day – These printables were created as a go-along for the book, The Snowy Day by Ezra Jack Keats. 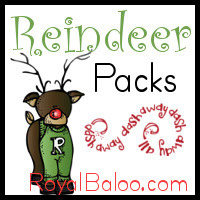 Reindeer Pack – This 100+ page pack is intended for kids aged 2-7. Meet the Reindeer book, matching, countbackwords, sorting by addition/subtraction, skip counting, how many?, following directions, word problems, number line, fractions, even/odd sorting, and more! 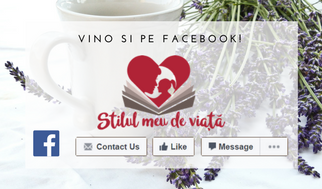 Să aveți o iarnă frumoasă! Foarte faina colectia! O comoara de resurse 😀 Multumim! 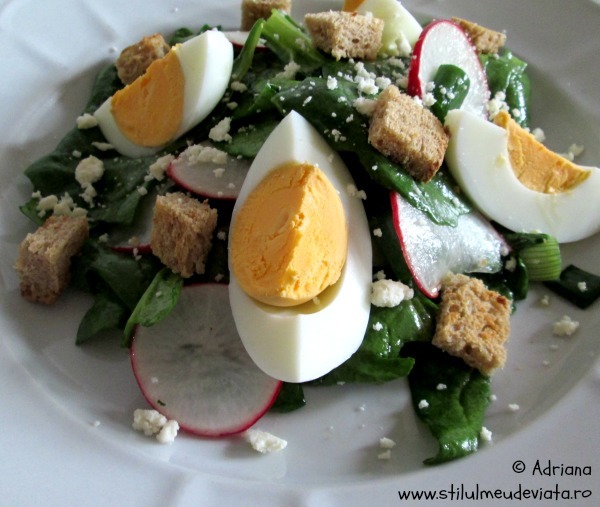 Cu multa placere, melly! Sa fie de folos! Fain, chiar ma gandeam ce sa facem pe tema Craciunului.Multumim. 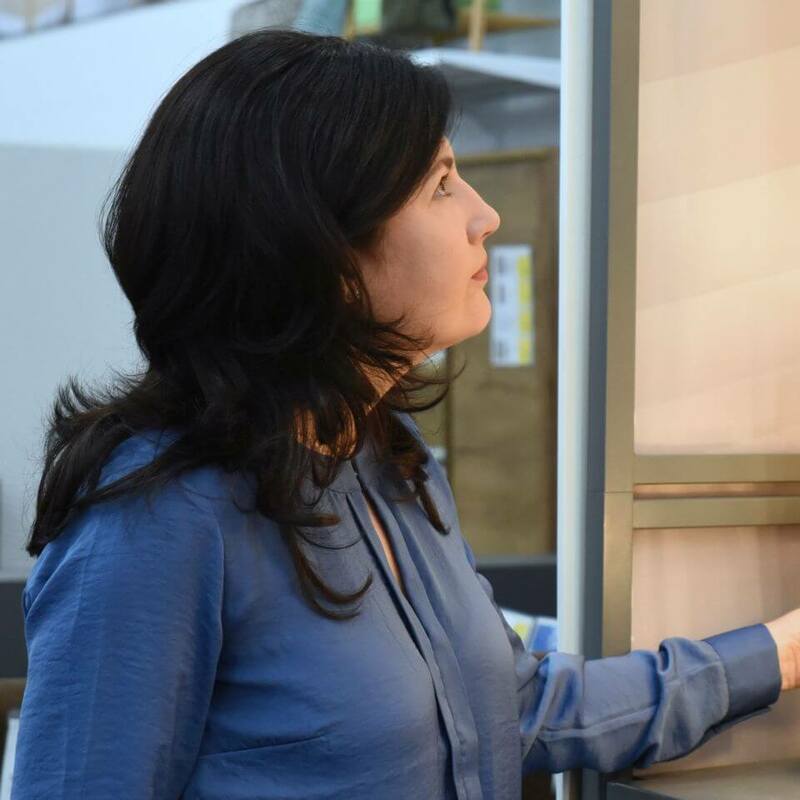 O colectie foarte utila! Multumim!